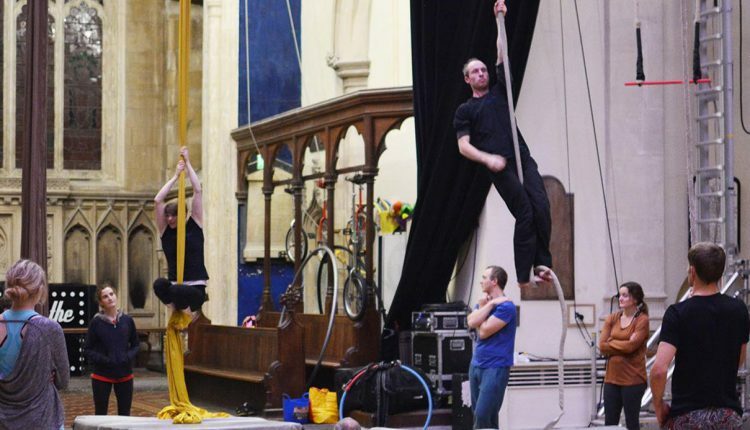 Our adult classes cover a range of aerial and acrobatic disciplines and are designed to cater for all levels. 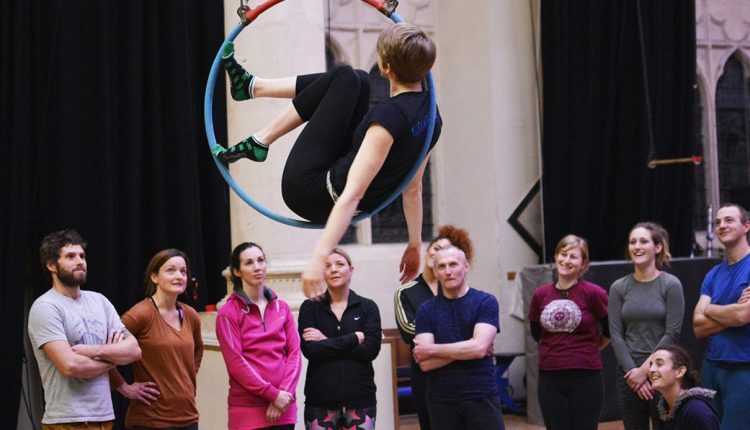 From complete beginners taking their first tentative steps into aerial to those of you who long ago mastered the ropes, our teachers will help you discover and develop a passion for circus skills. 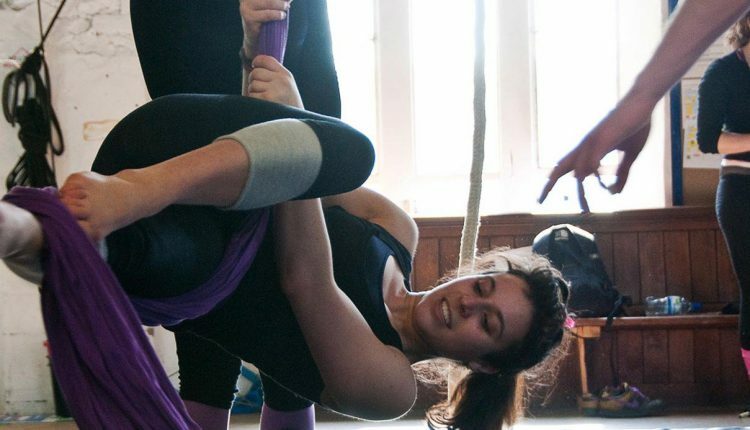 Circomedia adult classes are delivered by professional circus practitioners with a wealth of teaching and training expertise. 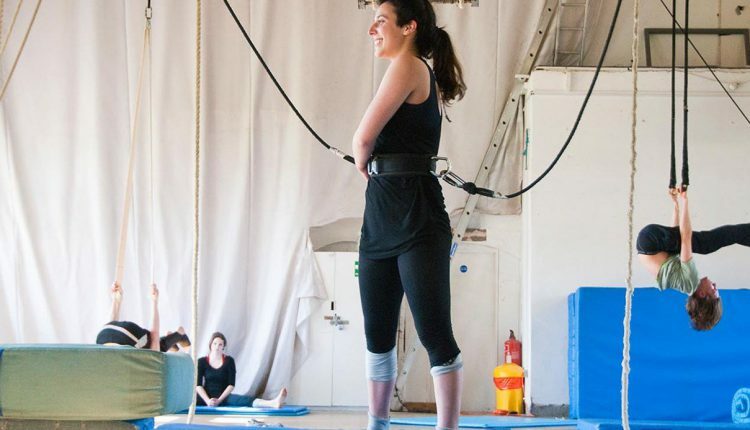 Our venues at Portland Square and Kingswood host state-of-the-art equipment, and class sizes are kept small to allow tutors to give each participant the support they need. 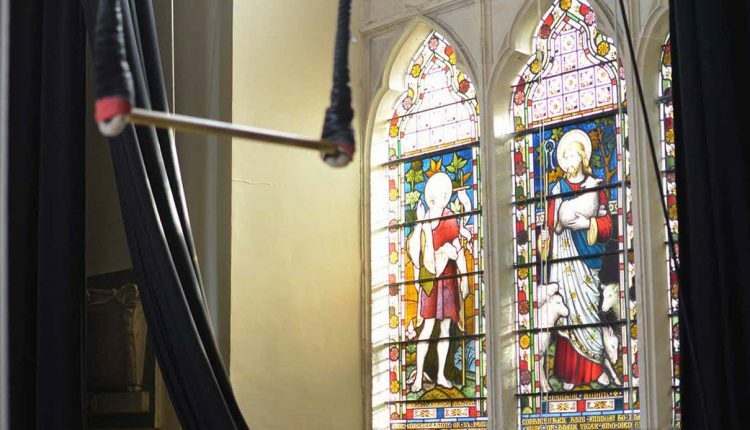 Please note that all part-time class bookings are subject to our part-time classes terms & conditions. Our adult classes are for 18+. If you are under this age but would still like to advance your circus and acrobatics skills we offer a Youth Circus for 4-17.